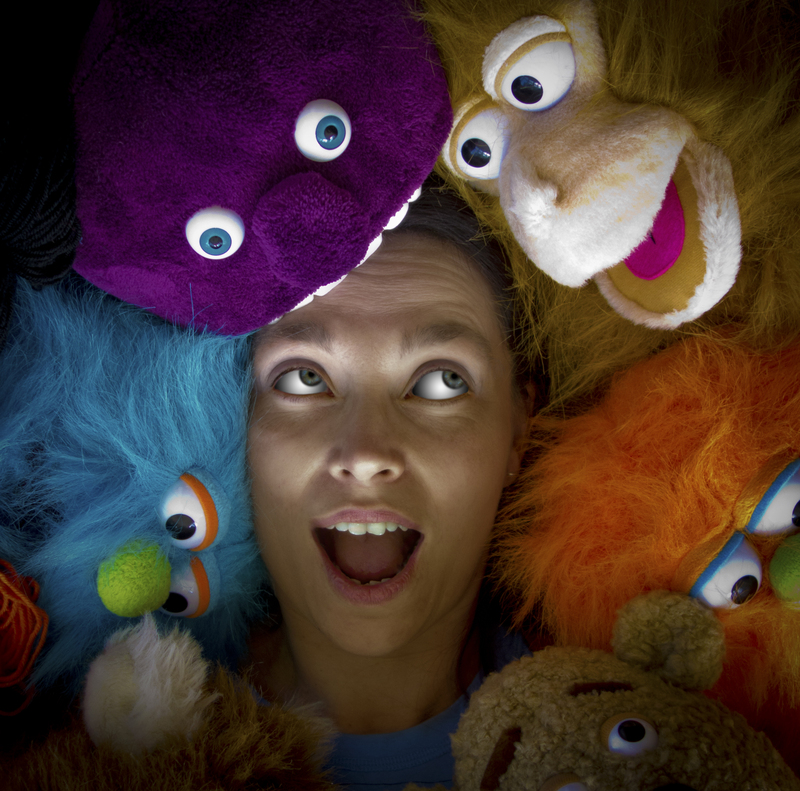 The ultimate showdown, “Puppets Vs People” is an improvised comedy battle between puppets and humans to prove who is funnier. Scenes are created live on stage using ideas straight from the audience. Join us for WIT’s first foray into puppetry – a show that humorously explores what it means to be human. Not suitable for children, unless your children are already cynical reprobates, inured to bad language and worse behaviour.